Meet : Bushy Park Visitors Centre at 10.30. 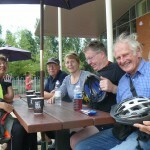 Description : A total of seven of us headed up the Thames Path enjoying the scenes of the river. 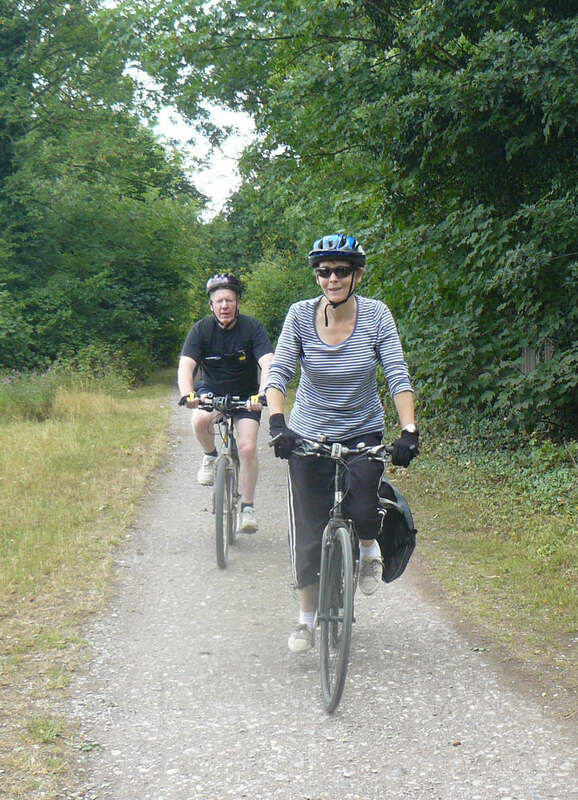 We enjoyed rather less the regatta enclosure plonked across NCR4. (They wouldn’t do that to the M4 ). 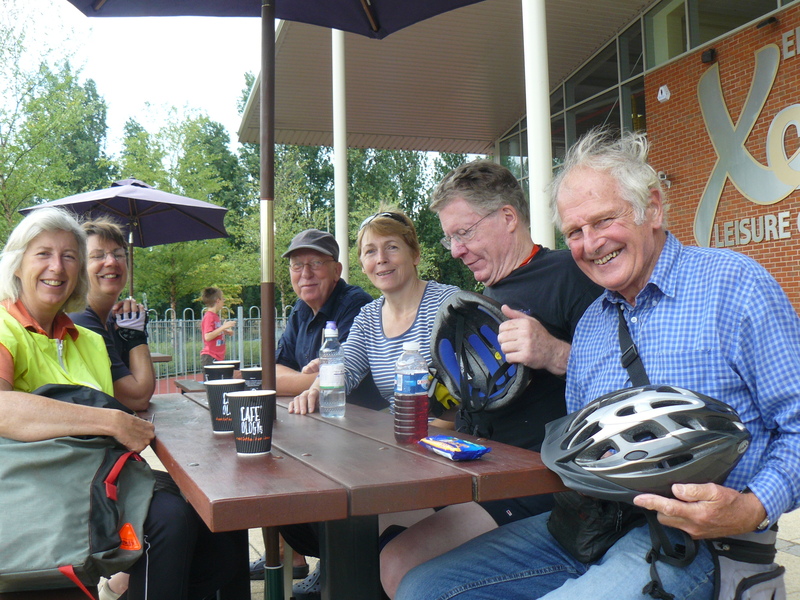 Walton Leisure Centre provided good coffee and the company animated conversation. 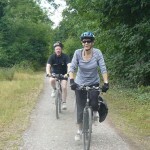 This entry was posted in All Posts, Ride Reports and tagged ride report by Paul Luton. Bookmark the permalink.